£0.29 each or 4 for £1 Meet Harry. 'Spicy Hal' to his mates - This spicy sizzler will tell you that some like it hot - well he certainly does, 'Real' hot. In fact, if it doesn't make him breathe fire or set his hair on end he won't entertain it. 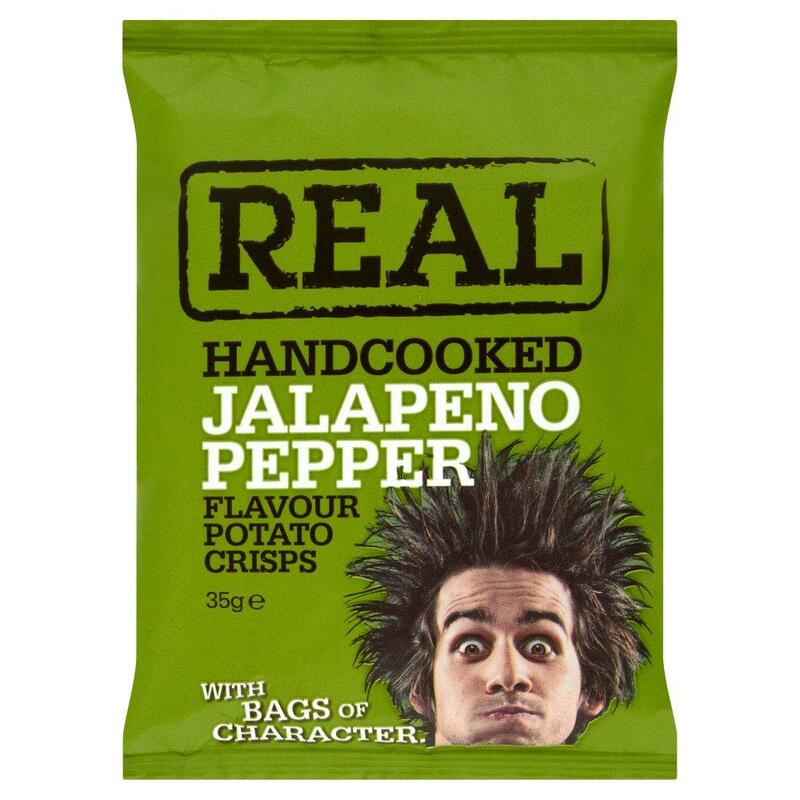 So its Jalapeno all the way for this guy - guaranteed to raise the temperature and those caterpillar eyebrows too.